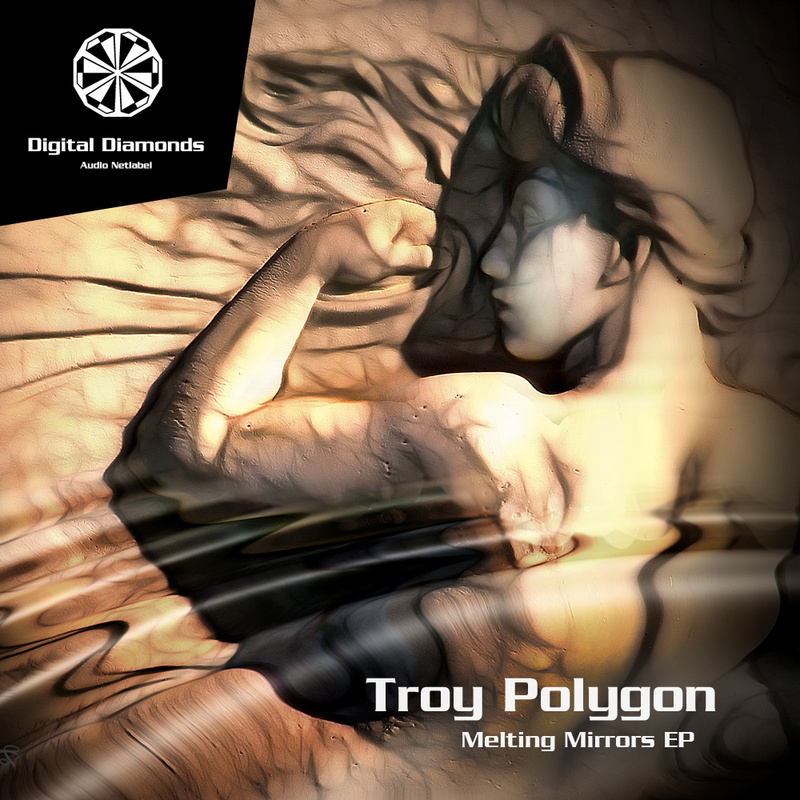 Extra deep journey by Troy Polygon on Digital Diamonds! Four tracks with full load smashing the waves. Strong atmosphere draws a continuous line through the whole EP and the message is obvious: Boarding now!